Graciela Reséndiz is the Human Resources Manager at WRI México, in charge of design and implement policies, programs and procedures to manage talent incorporating HR best practices align with WRI mission, vision and values. She has more than 28 years of experience in Human Resources. She is a compensation specialist and generalist in personnel administration, talent recruitment and personnel development for different consumer , pharmaceutical and services multinational companies. 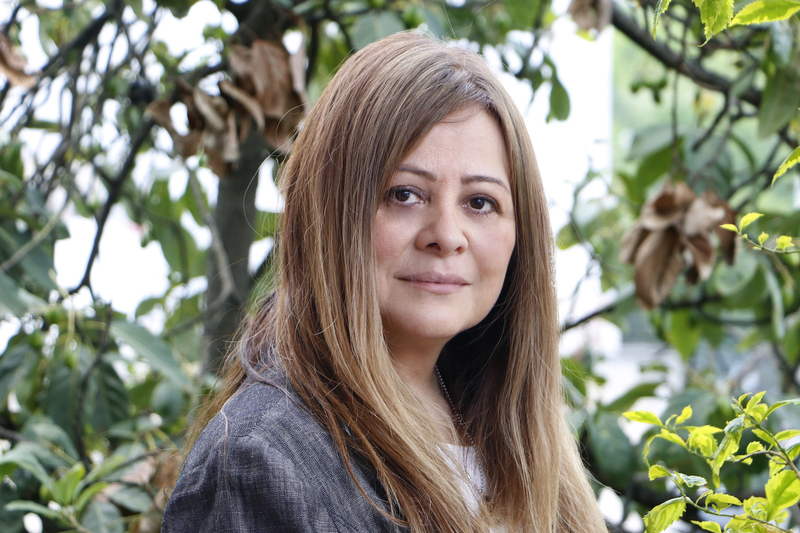 Graciela holds a degree in Business Administration from the National Autonomous University of Mexico.